 Upbeat Management is known for it’s excellent touring shows – whether it’s musicals, matinees, jazz or classical crossover, Upbeat Management is a name that theatre managers and festival organisers recognise as the home of quality musicianship and top rate professionalism. We are delighted to offer a wide range of great artists for the coming season, and are particularly excited with our new arrivals Down For The Count. 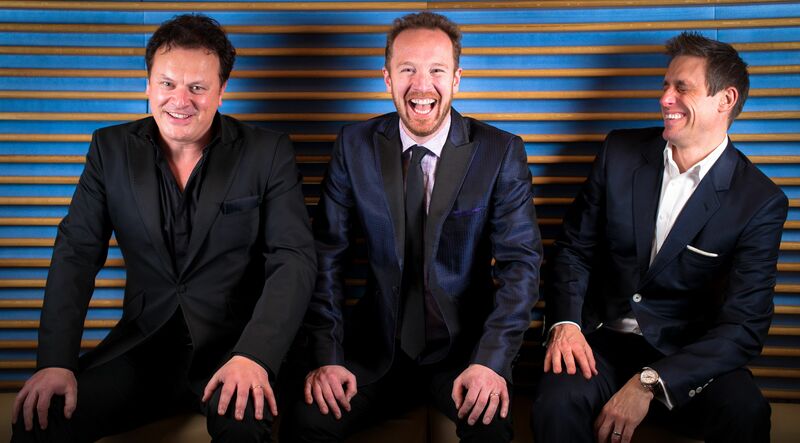 This band brings the sounds of the Swing Era back to life with a contemporary energetic show celebrating the best music of the 20th century. Wayne Ellington – singing the songs of the legendary Nat King Cole is certainly one to watch! CLASSICAL CROSSOVER is another popular entertainment for theatres, festivals and outdoor events alike – and we are delighted to offer star names in this genre Tenors Un Limited with their wonderful new show celebrating 15 years and of course you should not miss the wonderful voice of Faryl Smith solo or on tour with The National Youth Harp Orchestra of Great Britain a fabulous training ground for budding harpists of all ages. YolanDa Brown 2 x MOBO award winner, Best Performer at the Marlborough Jazz Festival, solo tours across the world, 2 chart topping albums, creator of a new genre ‘Posh Reggae’ celebrating 10 years in 2018, go see her in a show this year you won’t regret it. TRIBUTE BANDS are continuing the trend and remain very successful, we are touring many of the best on the circuit including the ever-popular CAVERN BEATLES who are endorsed by famous The Cavern Club in Liverpool. 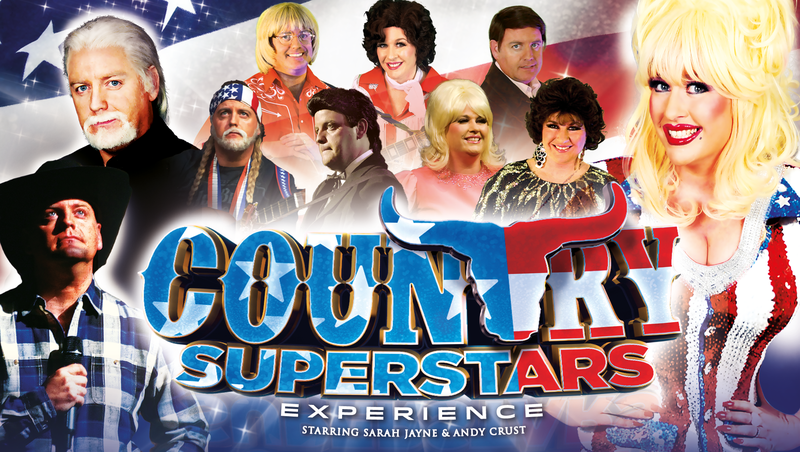 Another great performer is Sarah Jayne the UK’s no 1 Dolly impersonator with her new show The Grand ‘Ole Country Show presenting the best in country music including all of Dolly’s popular songs songs. Boot Led Zeppelin is undoubtedly the best Led Zeppelin tribute act, testament to that is their longevity and quality of the venues they perform in. great Luther Vandross, this is a very popular show, one not to be missed. ‘The Voice Behind the Voice’ is Michelle John finalist in 2017 season of The Voice UK. Michelle is captivating, she enthrals audiences with her voice and wonderful anecdotes of 20 plus years spent as a backing singer touring the world. Stringfever are the only act of it’s kind, they have turned the way classical instruments are played on it’s head and perform a stunning show with brightly coloured electric violins with no body, just a wooden frame, now add beat boxing to the mix – WHAT!! !